Amazon's success in cloud computing is the cause of much woes for its competitors Microsoft and Google. 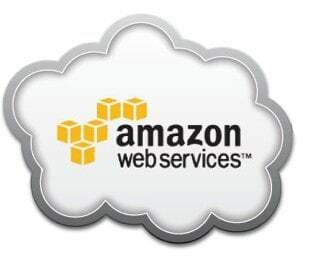 In an attempt to catch up with Amazon, whose web services are currently the leader in the cloud computing service sector, Microsoft and Google have decided to upgrade their services with new features. These upgrades are also expected to heat up the competition between them.